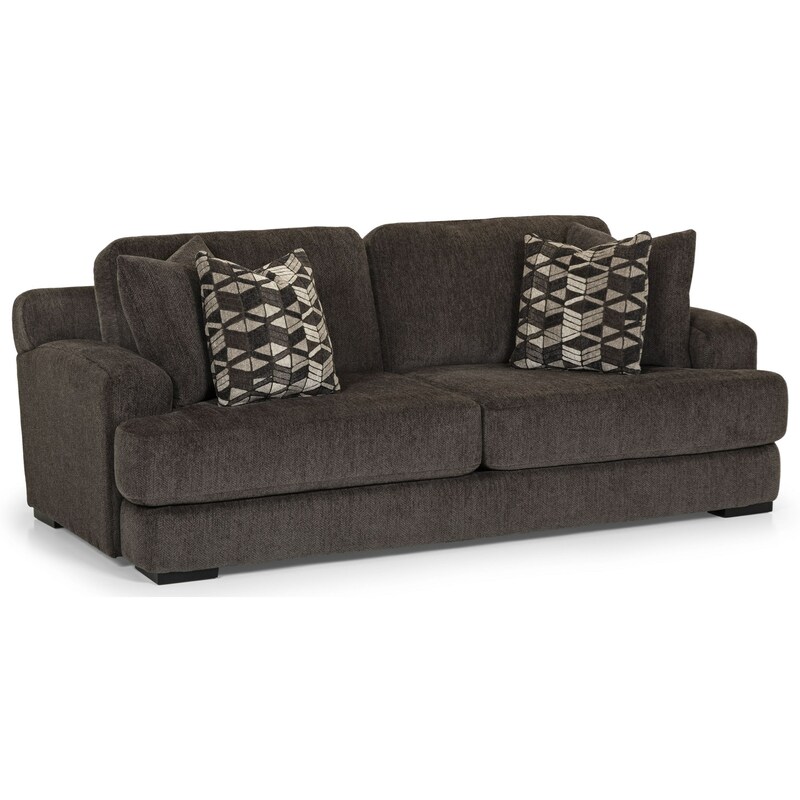 For a couch that's an extension of your fun, easy-going family, you can't go wrong with this lounge-worthy sofa. It boasts two seats that are extra deep and extra wide, letting you sprawl out to your heart's content. A sturdy construction with kiln-dried hardwoods guarantees your sofa can stand up to heavy everyday use by adults and children. 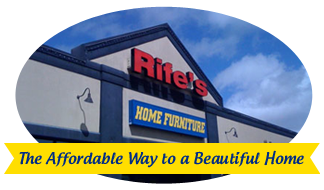 The 442 Casual 2 Seat Sofa with Deep Seats by Stanton at Rife's Home Furniture in the Eugene, Springfield, Albany, Coos Bay, Corvallis, Roseburg, Oregon area. Product availability may vary. Contact us for the most current availability on this product.